Dean Foods Company (NYSE:DF), Pioneer Natural Resources Company (NYSE:PXD), Noble Energy, Inc. (NYSE:NBL), EOG Resources Inc (NYSE:EOG), and Parsley Energy Inc (NYSE:PE) are each in the spotlight for various reasons. Due to the developments that occurred, traders will also be watching each stock more closely in the future. In this article, let’s find out why each stock has probably been added to more watch lists, and what the smart money thinks of each stock. Dean Foods Company (NYSE:DF) will likely be on more watch lists after The Globe and Mail published analyst speculation that Saputo might be studying a potential purchase of Dean Foods. Dean Foods is a leader in the U.S. diary industry but has a debt load of $887 million. The diary industry is also not in great shape. In terms of smart money sentiment, some funds are rather cautious as the short float for the stock is around 25%. Dean foods stock is down 43% year to date and down 75% over the last four quarters. Shares of various medium sized energy companies such as Pioneer Natural Resources Company (NYSE:PXD), Noble Energy, Inc. (NYSE:NBL), EOG Resources Inc (NYSE:EOG), and Parsley Energy Inc (NYSE:PE) have caught on fire after Chevron agreed to buy mid sized Anadarko Petroleum for $33 billion, or around a 37% premium to the closing price on Thursday. 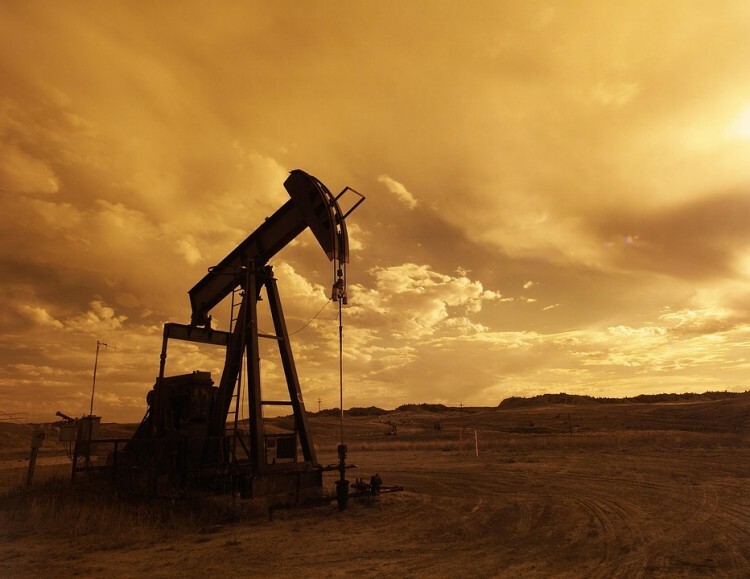 Although the deal only values Anadarko at 7.5x earnings versus previous deals that averaged around 8.9x earnings, investors took the announcement as a sign that other mid-sized oil companies particularly with shale exposure and good assets could potentially be in play in terms of M&A. Companies such as EOG have great assets and many are trading for prices substantially below their highs one year ago. Investors hope that oil prices can rally and the global economy improves so that the demand and supply equation for oil improves. In terms of smart money sentiment, Of the around 700-740 elite funds we track, 62 funds owned $2.39 billion of Pioneer Natural Resources Company (NYSE:PXD) on December 31, versus 58 funds and $2.27 billion respectively on September 30. 26 elite funds owned shares of Noble Energy, Inc. (NYSE:NBL), 37 top funds were long EOG Resources Inc (NYSE:EOG), and 36 top funds were long Parsley Energy Inc (NYSE:PE) at the end of December. Traders will be watching oil inventories and what Saudi Arabia does in the months ahead. If tensions with Iran worsen or if there is more uncertainty in Venezuela that causes oil export disruptions, oil prices could go higher. Currently front month crude oil WTI futures trade for around $63 per barrel below the highs of $75 per barrel in mid 2018. If oil futures rise appreciably, the oil companies mentioned could see their stock prices increase. What Happened With Light Street’s Glen Kacher’s Best Idea at 2018 Sohn... Guggenheim Investments’ Q1 2019 Investor Letter Here’s What Hedge Funds Think About ANGI Homeservices Inc. (ANGI) Here is What Hedge Funds Think About Nielsen Holdings plc (NLSN) Askeladden Capital’s Q1 2019 Investor Letter Did Hedge Funds Drop The Ball On Yandex NV (YNDX) ?